Today Isetan supermarket had an European Food Fair so I just had to go down to get some rare stuff that I definitely wouldn’t be able to find normally. And boy was I right! 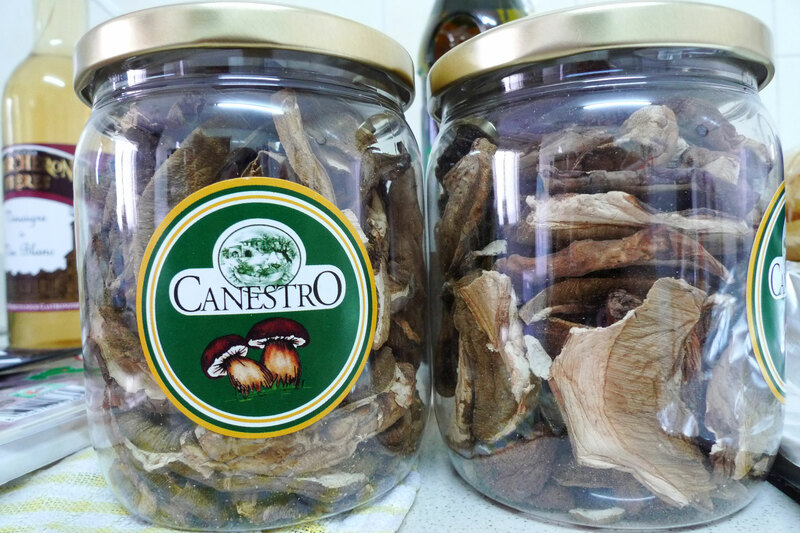 Dried porcini mushrooms! You can’t get these in Singapore at all. In fact it’s quite hard to find outside of Italy but they brought in some for the fair. I have to say they were rather expensive though. 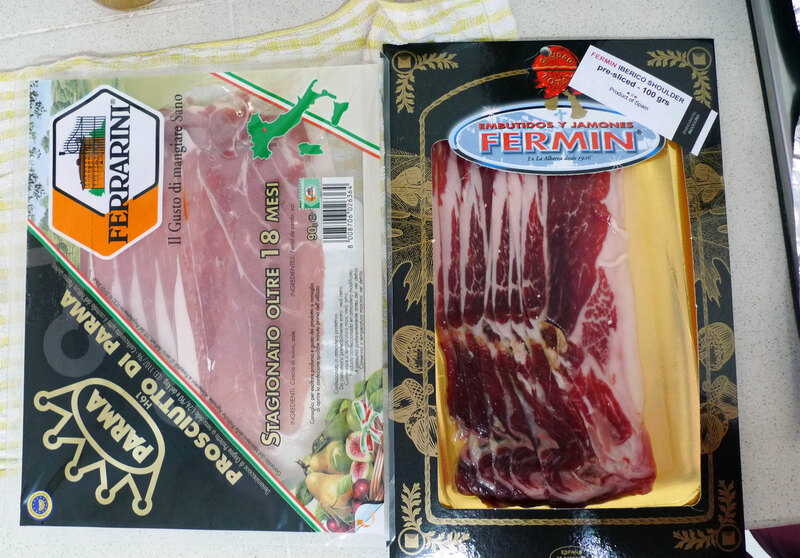 Prosciutto di Parma (Italian) and Jamon Iberico (Spanish) ham. Not exactly rare stuff but they were discounted for the fair. 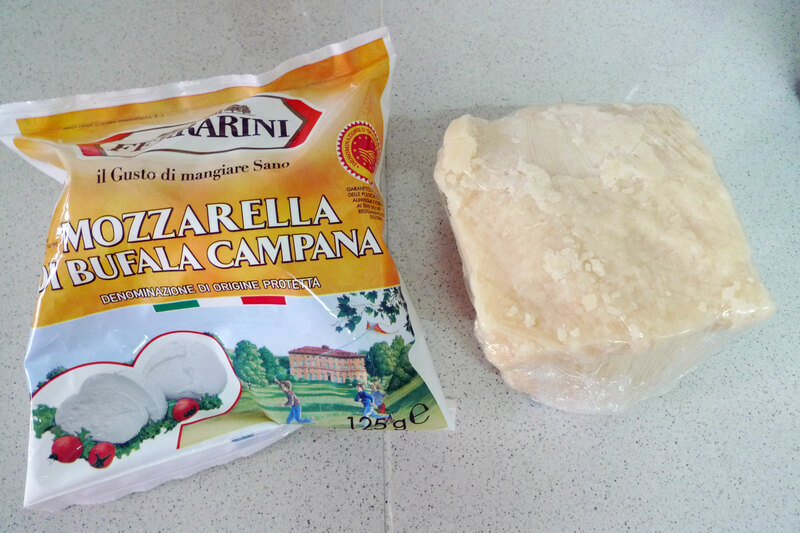 Bufala mozzarella and organic parmigiano-reggiano cheese.I prefer the organic cheese because the flavour is much better than the usual manufactured ones. 1 Response to "What I grabbed today at the European Food Fair"